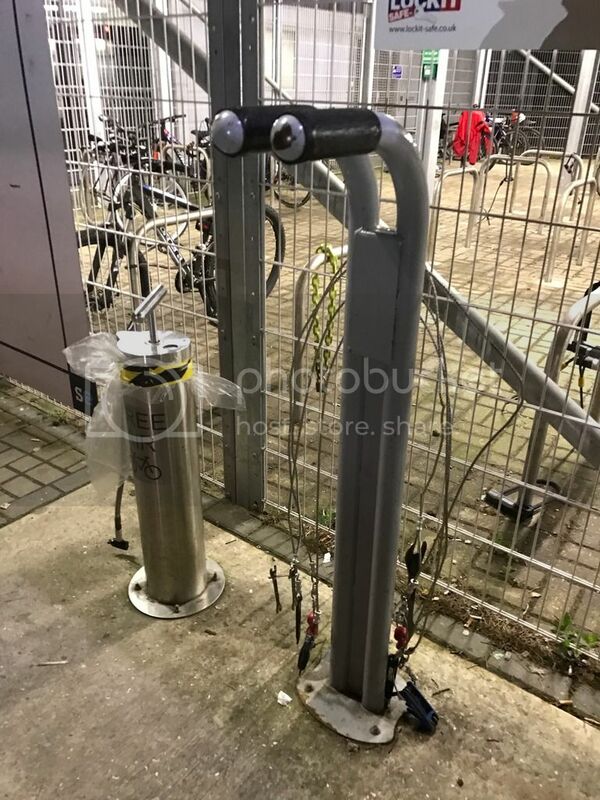 They also have an undercover locked in bike station that you can pay to use. Another great feature was a bike tool station that you could hang your bike on to perform repairs with the tools on hand. Good to see inventive ideas on getting people out of cars on onto pedal power for getting around. That's pretty cool. I've seen similar in London, they have the same racking at Guy's hospital with the repair stand. 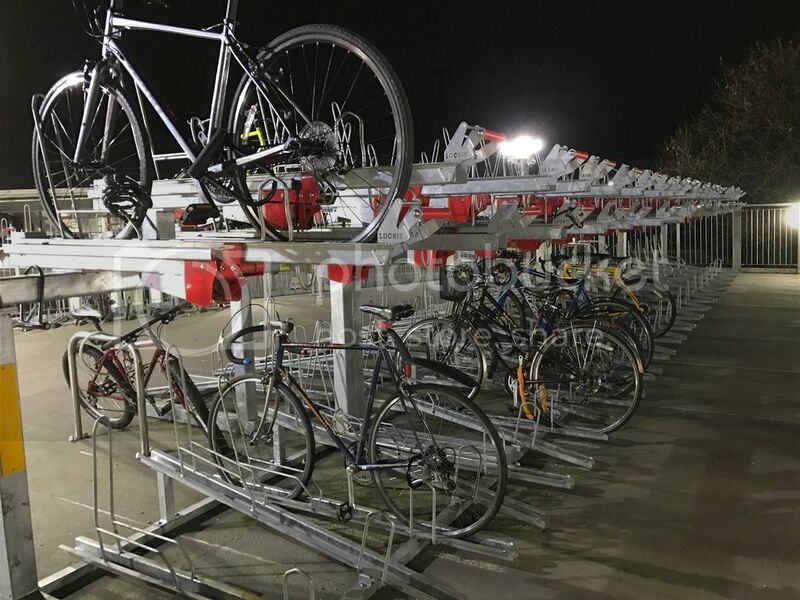 wonder how many bikes have been stolen since being put in?? That's a fabtastic idea and looks pretty secure too. I can only hope they have a camera filming 24/7 to deter bastards! Current time: 04-24-2019, 06:10 AM Powered By MyBB, © 2002-2019 MyBB Group.